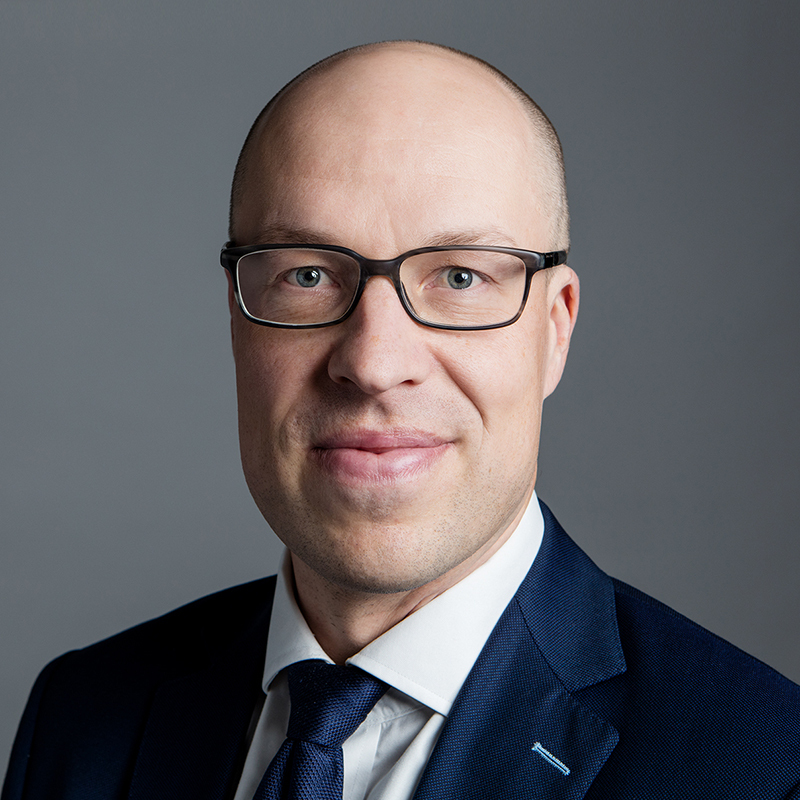 Mika Matikainen joined CapMan in 2006, one year after the inception of CapMan Real Estate, and became the head of CapMan Real Estate and a management group member of CapMan in 2010. Matikainen has been responsible for the expansion of CapMan Real Estate from a local Finnish player into a pan-Nordic asset manager with operations in Finland, Sweden, Denmark and Norway. He also had an active role in establishing the CapMan Hotels Real Estate fund including the acquisition of its seed portfolio of 39 hotels in 2008. Prior to CapMan, he worked for UBS Investment Bank in London.